Welcome to the books published by Lost Lake Press. For wholesale book orders, please use the contact form on this website or email directly to LostLakePress@gmail.com. In your message indicate the title name and quantity needed. We will reply with a quote and shipping date. For signed copies or book club bundle order, please visit our e-store. Since she was a little girl Brigit Quinn’s been labeled a freak in her small town. (There’s no blending in when your mom practices an ancient pagan religion and everyone believes she’s a witch.) On her 15th birthday, Brigit’s secret wish is the same as always—to just be normal. But that’s not what she gets. Not even close. 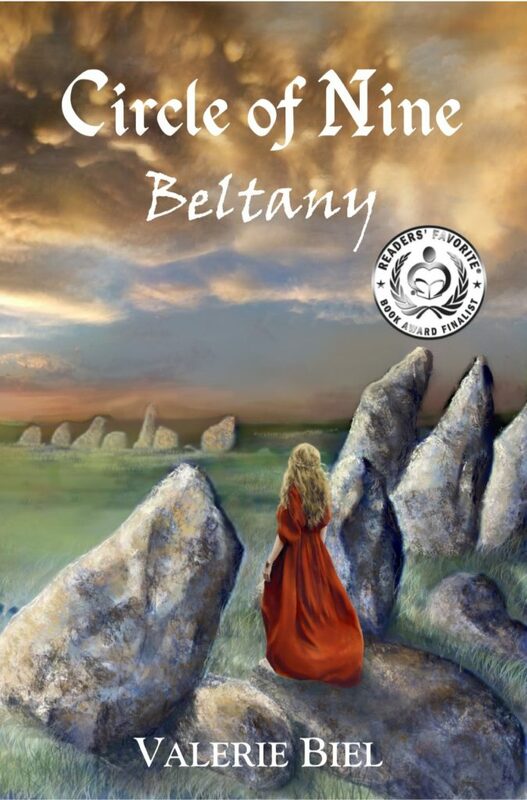 Instead, Brigit is shocked to learn she’s de- scended from a legendary Celtic tribe— powerful people who serve as guardians of the stone circles of Ireland. A spellbound book of family history reveals the magical powers of her ancestors. Powers that could be hers—if only she wanted them. 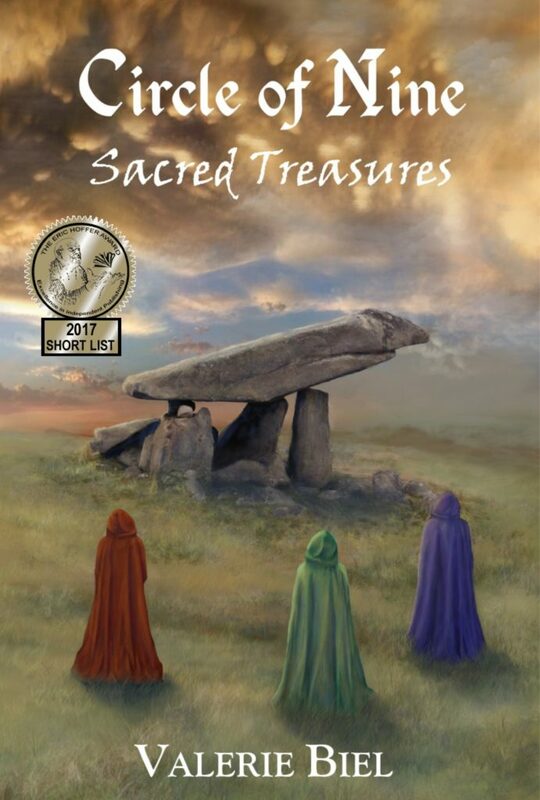 Descended from a legendary Celtic tribe that guards the secrets of the ancient stone circles, the Quinn women have a great responsibility to protect their pagan rituals and way of life. As members of the formidable Circle of Nine, they celebrate the holidays of the year from Yule to Samhain, keeping the traditions of the Tuatha de Danann alive through the centuries against insurmountable odds. We first met these women in Circle of Nine – Beltany, and now a set of three novellas reveals more of their en- gaging stories. In Bressa’s Banishment the power struggle between Father Banan and village healer Bressa Gormley unfolds amidst accusations of treachery, heresy, and murder. Can the Circle protect their trusted healer and the path of the Tuatha against a growing religious fervor? 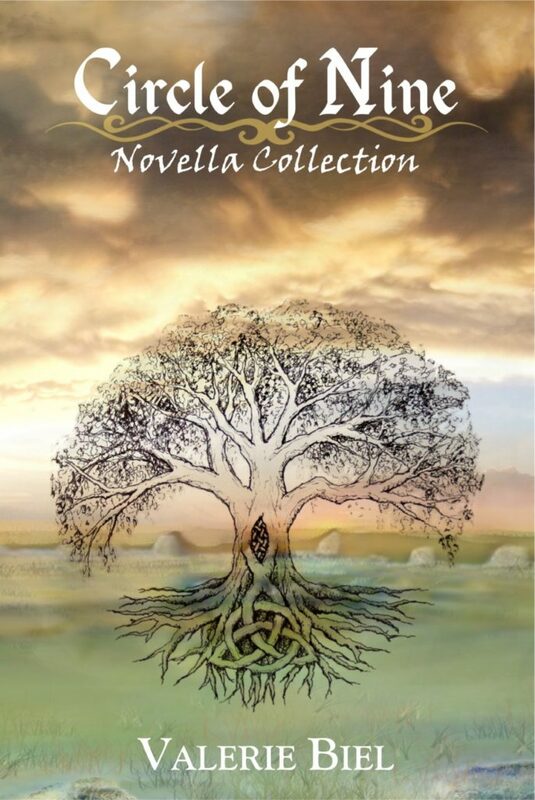 Dervla’s Destiny brings us to medieval Ireland where the beloved character Dervla Quinn learns of her gifts and fights tremen- dous loss, betrayal, and violence, all the while never giving up on finding the love she deserves. In Phoebe’s Mission, when an evil force on a quest for ultimate power threatens the Circle of Nine, Phoebe Quinn must leave Ireland for the first time and travel to the United States to protect their way of life. Along the way, she meets the handsome Macklin Scott, taking her mission, and possibly her future, on a far different course than expected.